I was cleaning my hard drive and came across this audio that I recorded on January 10th 2017 when I went to say goodbye to my friend Ray Rubio and to record his IFS2017 keynote address two months before his untimely passing. I asked Ray what was his intention for founding the American Board of Reproductive Medicine (ABORM) and what message did he want to share with his board. Below is his 8 min response. Scroll down to download the transcript of this interview. 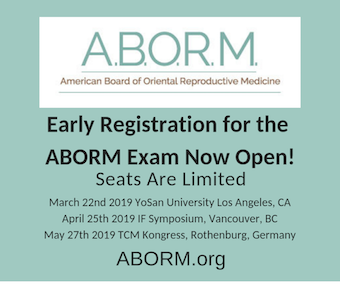 Please click here for a list of recommended courses for you to study and prepare for the ABORM exam. 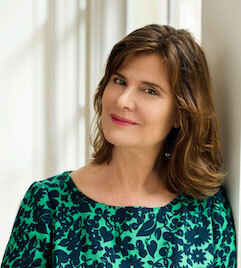 We are delighted to announce that Jill Blakeway will be the Keynote Speaker at the IFS 2019. What is the energy that heals us? Are there a variety of prompts, both physical and psychological, that can encourage the body to heal? How much of our ability to self-heal is explained by the placebo effect? 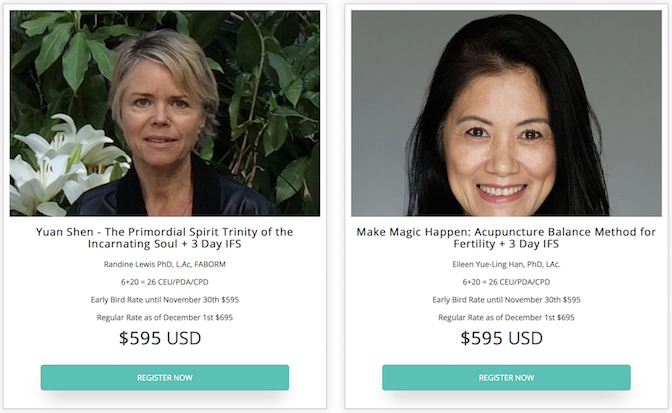 Jill will answer all these questions in her Keynote address: "Energy Medicine: The Science and Mystery of Healing"
Click here to register now! The IFS has sold out months in advance every year, so we recommend you register today to avoid disappointment.